Dr Mary Hanley, General Dentist, provides braces for adults and teens. Dr Hanley uses clear removable aligners and the more conventional brackets to move teeth and enhance smiles. 0% financing is available making braces affordable for every family! Call our staff at Chicago’s Lincoln Dental Family Center to discuss your payment options. 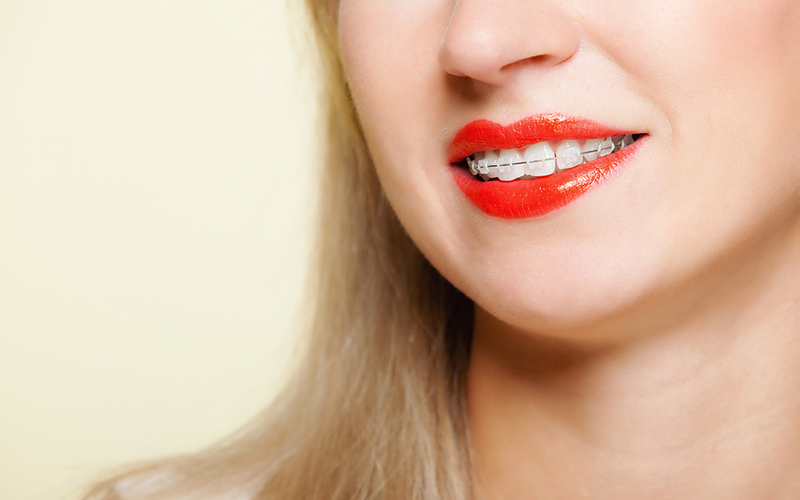 Many PPO and some DMO plans offer orthodontic benefits for teens & adults. We are “in network” for most PPO plans and some DMO plans. We will help you maximize your benefits. Orthodontic treatment can be successful for patients at any age. One of every five patients in orthodontic treatment is over 21 years of age. Chicago’s Lincoln Dental Family Center offers cosmetic braces that include: Invisalign removable braces and clear braces for our appearance conscious adult patients. 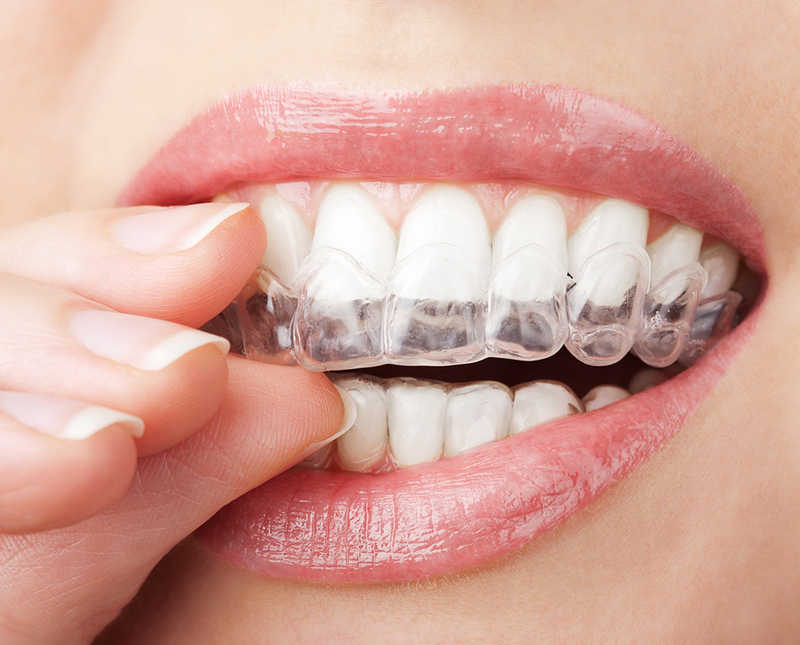 We use Invisalign for smiles requiring minor orthodontic movement creating great cosmetic results.